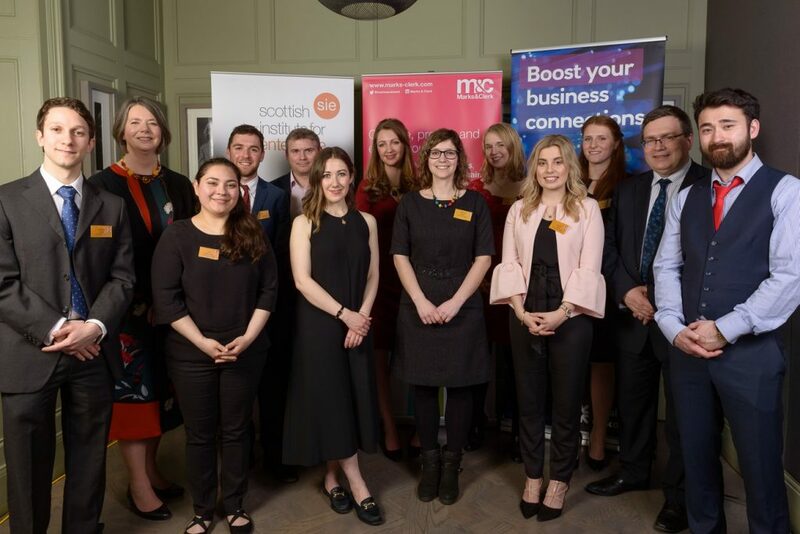 FRESH IDEAS is Scotland’s longest running national student enterprise competition for ideas at an early stage. 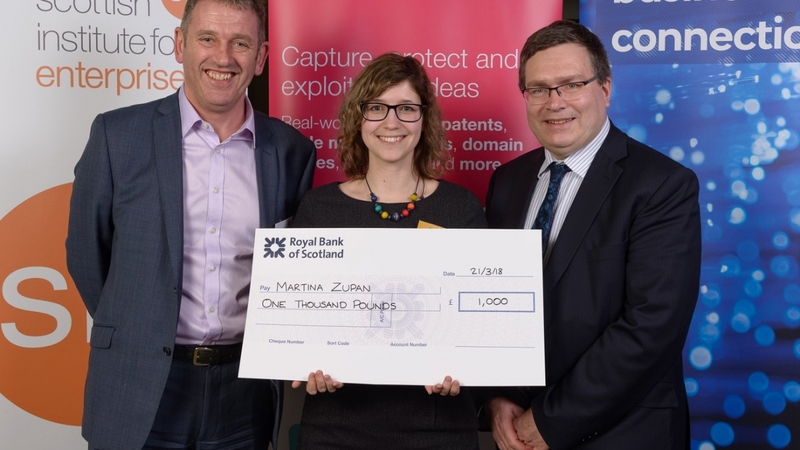 The competition is designed exclusively for students and recent graduates of all subjects.Our founder, Martina Zupan, applied for the competition as a recent graduate. The first round of the competition was split into monthly rounds, running over 4 months between October and January. The winners from the first round went on to attend the Exploration Day in February 2018, where all shortlisted candidates has a chance to develop their business ideas and prepare for the finals. The top 15 candidates were then chosen to pitch in front of a panel of judges in the final, in order to compete for cash prizes. 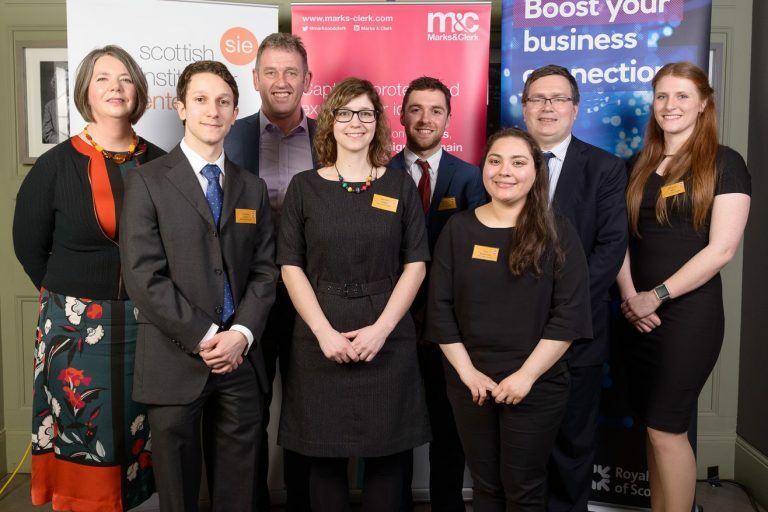 With our eggshell material invention, we were successful in making it to top 15 and went off to pitch in Glasgow in March 2018. All 15 finalists were invited to an awards dinner, where the winners were announced. There were 5 winners, receiving an award of £1,000 each and an additional 5 ideas were awarded with £500. We were happy to announce that our business idea was one of 5 winners and we were absolutely delighted to have received the cash prize, to help us cover the costs of developing the business further. It was a fantastic evening and we were delighted to have spent it amongst other influential entrepreneurs! Meet the other winners of Fresh Ideas 2018! Winning idea: A post-production sound & audio design company creating affordable solutions for creators. Winning idea: Freshly prepared IBS friendly convenience foods. Winning idea: Customised high value milled golf putters, made in Scotland. Winning idea: An innovative remote probing device to give early detection of potential grain spoilage and help farmers reduce losses. Following our Fresh Ideas win, SIE director Fiona was hosted by BBC Radio Scotland where she talked about the fantastic work they do with the SIE. As a winner, Martina had the opportunity to join the interview. Click here to listen to the interview. Listen from 2:54.07 to hear Martina chat about her expirience.